voltage: up to 33 KV. Urja Techniques India Pvt. 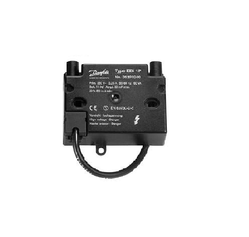 Ltd.
We are engaged in providing the Step Down Transformers of 15 KVA Rating. 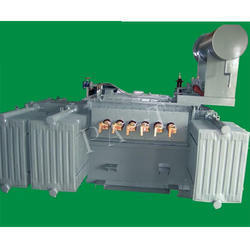 We manufacture and export Cast Resin Transformer up to 5 MVA. - Maintenance Free: No oil, radiator, or tank problems .